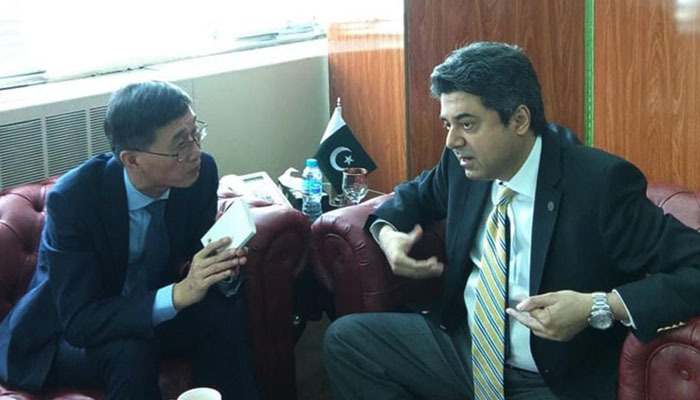 ISLAMABAD: Yao Jing, Ambassador of China to Pakistan, called on Dr Muhammad Farogh Naseem, Federal Minister for Law and Justice, in his office on Monday. During the meeting, bilateral issues between the two countries mainly remained under discussion, says a press release. Dr Farogh Naseem said Pakistan values China as its most reliable friend and partner. He said Pakistan and China share a very special and close relationship. He said Pak-China friendship has evolved into an “all-weather strategic cooperation partnership”. He said China Pakistan Economic Corridor (CPEC) has added yet another dimension to the already strong bilateral relations and it is expected to bring high dividends to both countries. Both the sides agreed to enhance collaboration at people to people level which includes interaction between the educational institutes, academia and young generation. Farogh Naseem suggested to the Chinese ambassador that the disputes between Chinese and Pakistani businessmen, whether pertaining to CPEC or otherwise, should be settled amicably. He said that only in matters where an amicable consensus is not reached, a special dispute resolution mechanism should be agreed between the two countries where the arbitral tribunal should have two judges, arbitrators, consultants or conciliators, one from China and one from Pakistan. He also suggested that no dispute between China and Pakistan should be taken to any international forum, but we should develop our own mechanism to settle the disputes. 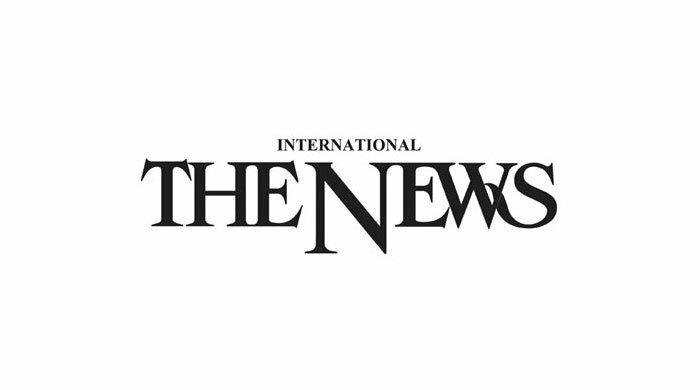 The minister further suggested that in all commercial disputes the award should be either in Pak Rupees or the Chinese Yuan or a common currency may be devised. He stressed that Pakistan has every capacity to train Chinese lawyers and businessmen in international legal and commercial documentation which will help the Chinese in contesting their cases abroad. Dr Farogh Naseem also suggested that if the Pak-China experimentation of a dispute settlement mechanism becomes a success, then this forum could also serve the entire region which could include Central Asia, Turkey, Iran, Iraq, Afghanistan, Sri Lanka etc. Yao Jing appreciated the suggestions of Farogh Naseem and reiterated his government’s desire to work closely with the new government. He emphasised to further strengthen Pakistan-China bilateral relations. He said China values its relations with Pakistan and wants to work with the country for the development of the entire region.